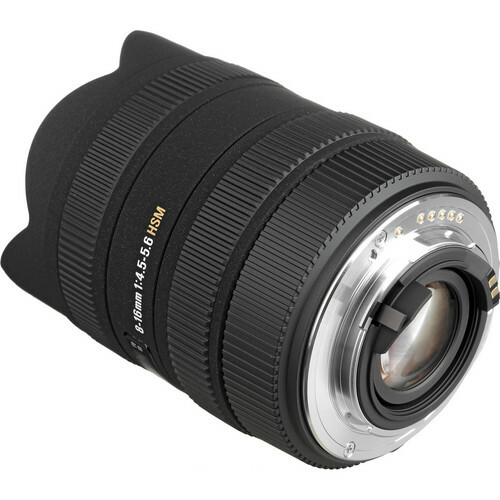 For smaller APS-C sized DSLR users this lens is an ideal match, which is if you’re into ultra-wide angle photography. 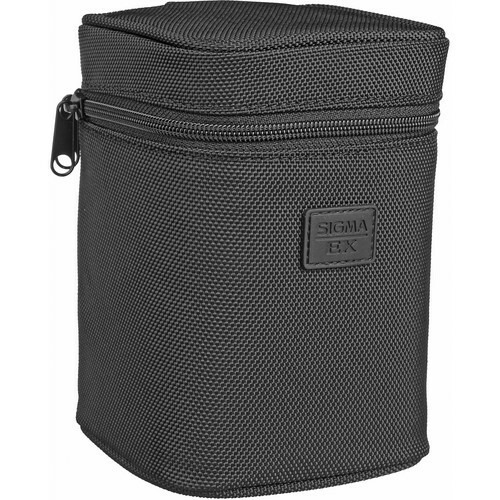 The Sigma 8-16mm f/4.5-5.6 DC HSM lens offers a stunning 114.5 to 75.7˚ angle of view with a equivalent focal length of 12-24mm (35mm format). Without breaking into the domain of fish-eye lenses, this is one of the widest perspectives that you can ever hope to achieve on an APS-C crop DSLR. 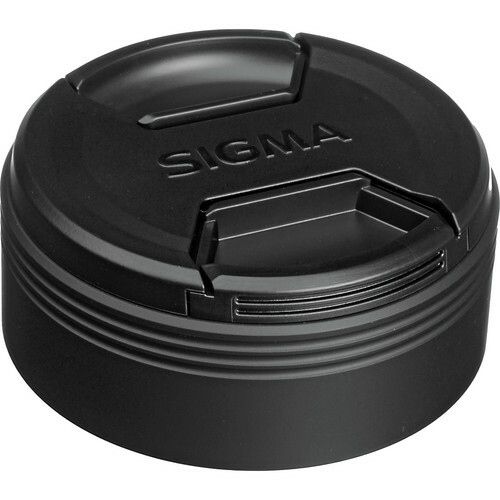 It also has Sigma’s HSM (Hyper-sonic motor) technology. the only problems however is that the lens cannot be used with a filter which means if you’re working on a tricky lighting conditions and want to block out part of it (use a ND filter etc.) this would be impossible. 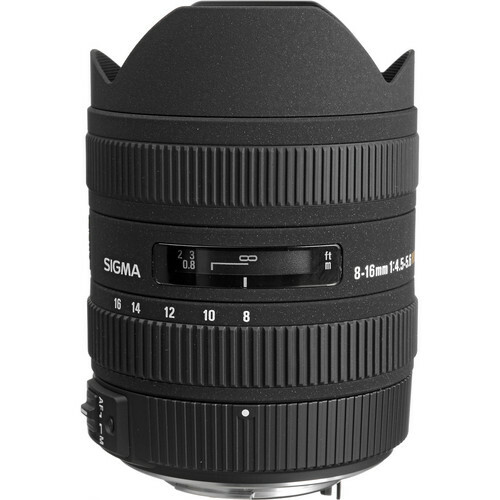 The Sigma 8-16mm f/4.5-5.6 DC HSM comes with FLD glass elements. 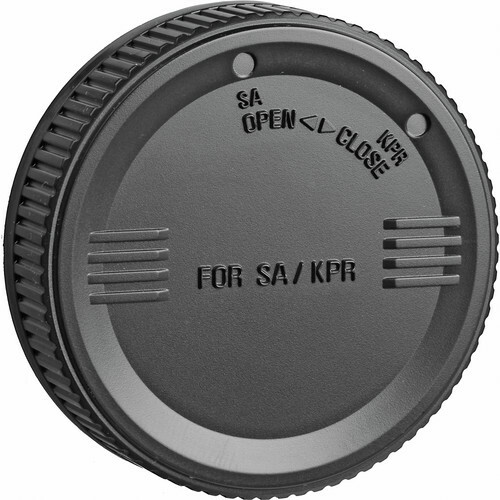 Short for “F Low Dispersion” this element reduces the chromatic aberrations present in many wide angle lenses. The near fluorite glass like performance of the FLD element comes at a very low price giving the users both performance and bargain pricing. The lens also has a hybrid aspherical lens and two glass mold elements ensuring suppression for distortion. The inner focusing lens has also been provided with Super Multi-Layer Coating which ensures ghosts and flares are reduced corners of the lens are also very bright which gives a lot of contrast when using the lens. Filter Size Filters cannot be attached to this lens.